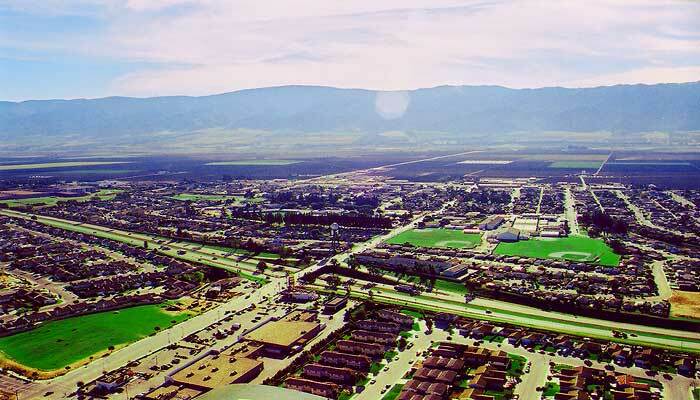 Gonzales, the "Wine Capital of Monterey County", is located in the heart of the fertile, 90-mile long Salinas Valley. Situated between the scenic Santa Lucia and Gabilan Mountain ranges, the City is 30 miles southeast of the beautiful Valority Peninsula and 18 miles south of Salinas. Gonzales is a growing community of over 8,500 residents, many of whom are young families that enjoy the friendly small-town ambiance, mild year-round weather and the safe community environment.